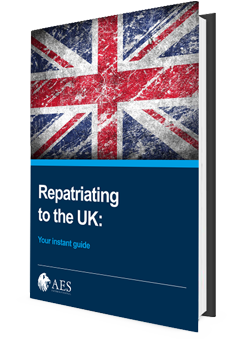 Understand EVERYTHING you need to know about moving back to the UK - from the financial planning practicalities to the relocation logistics! How to organise every single aspect of your reintegration! How best to import personal effects - including pets!